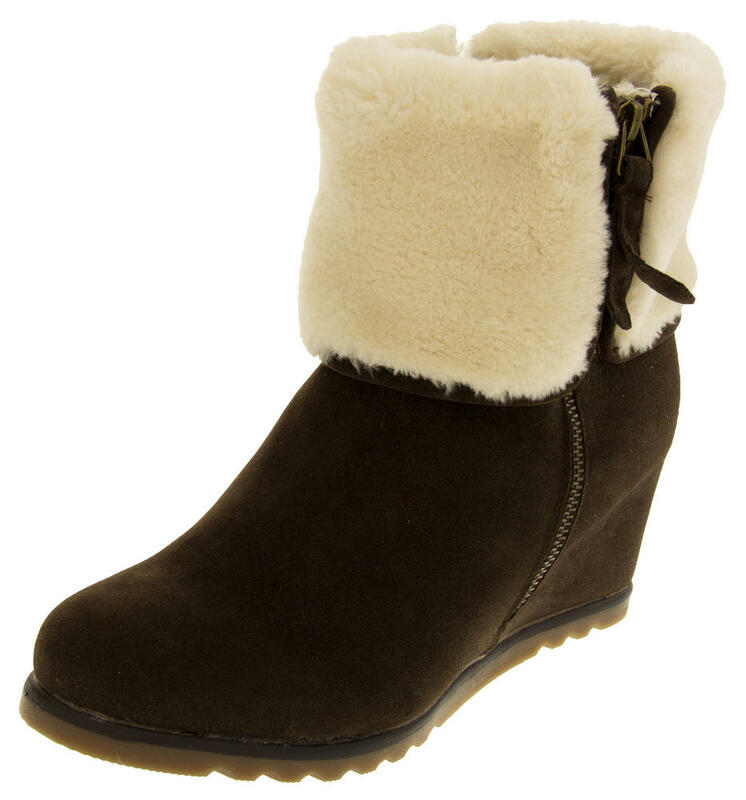 With a luxurious real sheeps-wool lining you won't ever want to taken them off! 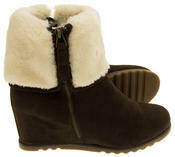 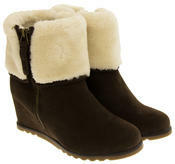 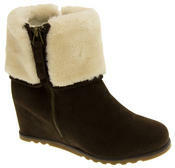 They have a zip to the inner leg and a quality suede effect upper, with a faux fur outer cuff and a hidden wedge heel below. 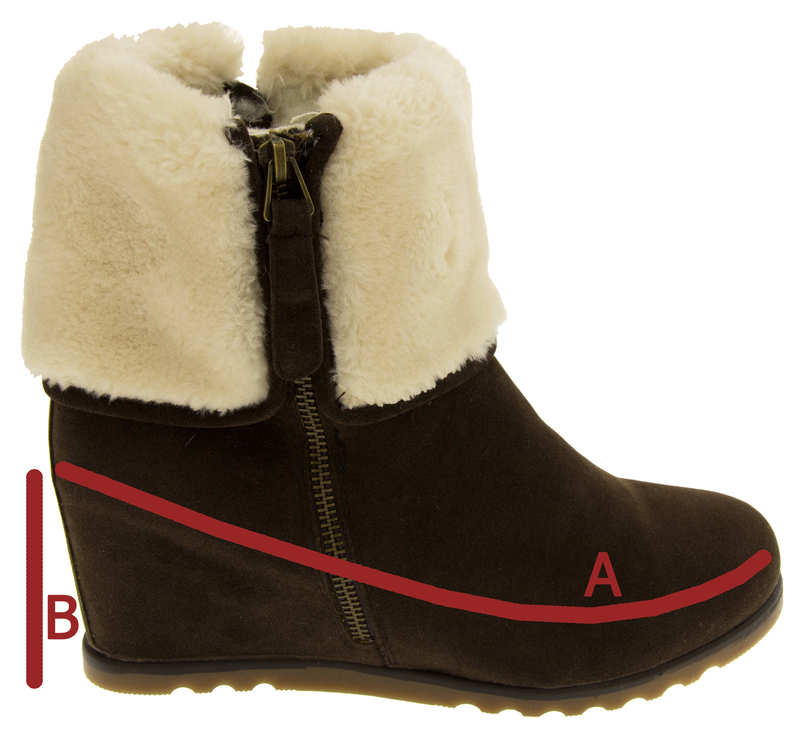 Good hard wearing sole unit. 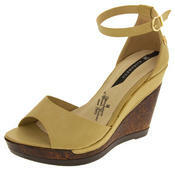 Wedges don't have to be boring - stand out from the crowd! You don't need to look anywhere else for luxury fashionable winter boots!